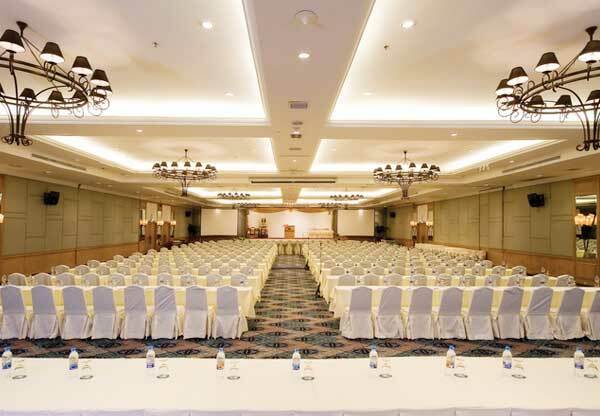 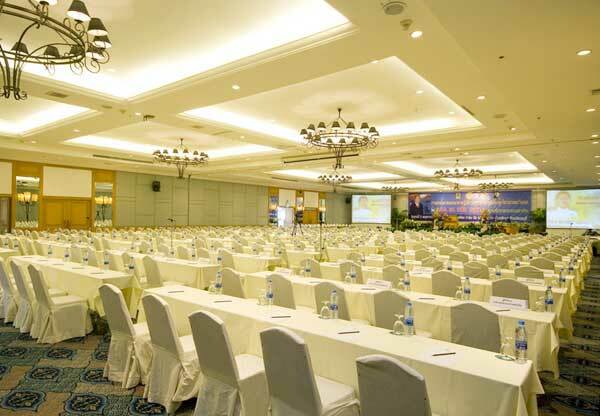 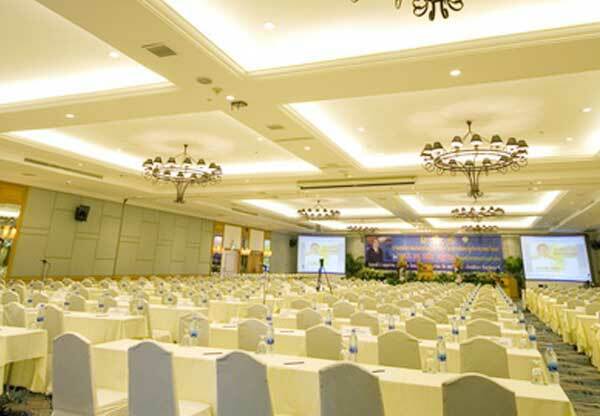 State-of-the-art facilities for conventions, banquets, meetings, parties and other functions are a point of pride at Jomtien Beach Hotel. 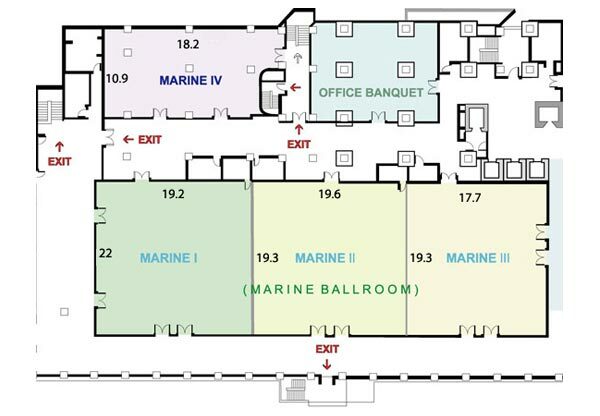 The Marine Ballroom can accommodate up to 1,000 guests. 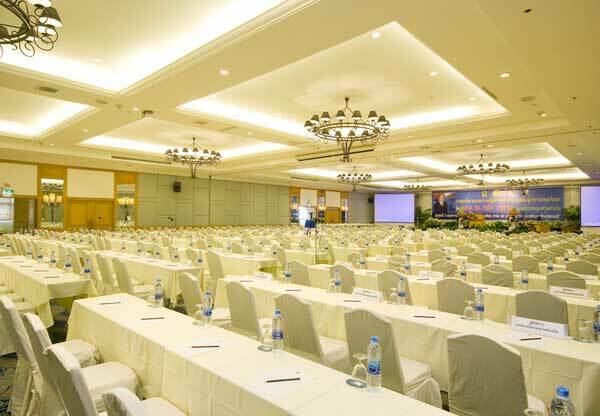 If you wish to request a proposal for an event, meeting, conference or convention, please fill in the below form with as many details as possible, and our dedicated sales team will be in touch with you within the next 24 hours to assist you with your requirements. 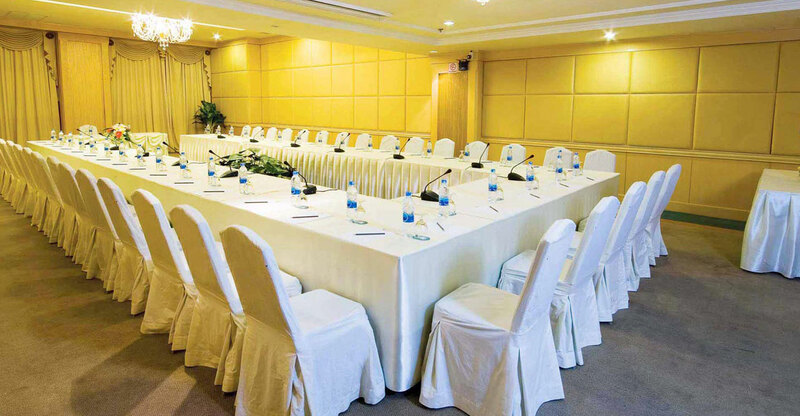 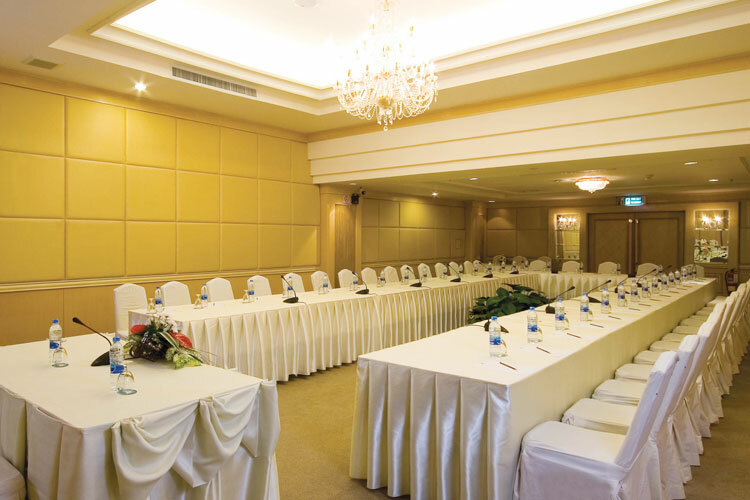 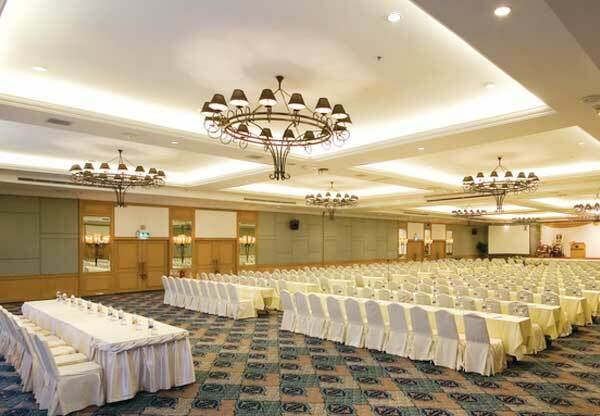 When you need an event venue, count on Jomtien Palm Beach Hotel & Resort to make your meeting a success. 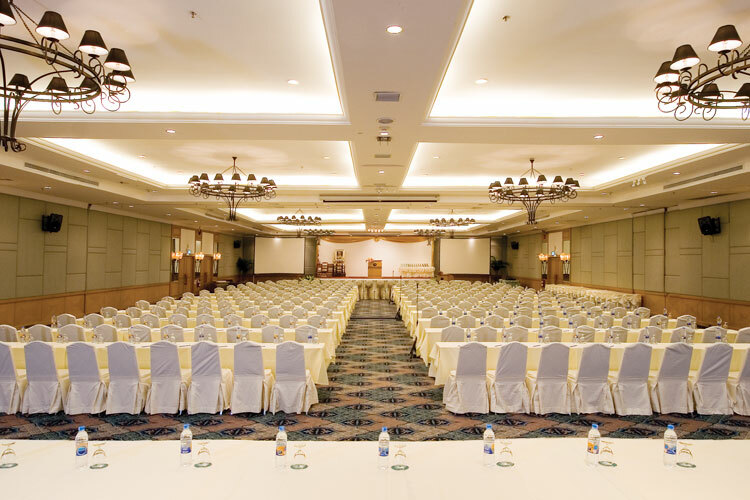 Whether you're holding a large company strategy session or an intimate cocktail party, our meeting professionals approach every event with dedication and enthusiasm, leaving you to rest assured we have taken care of everything. 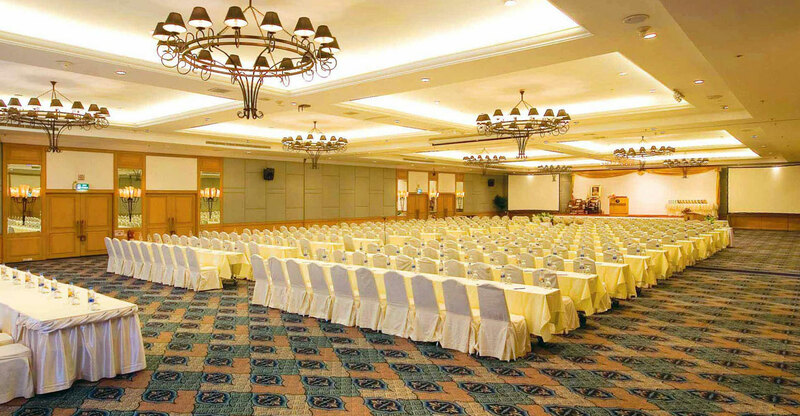 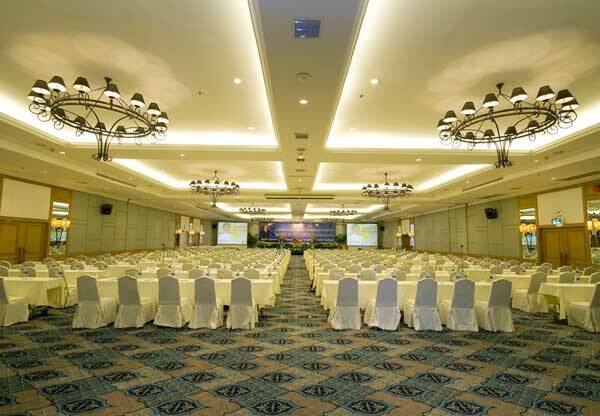 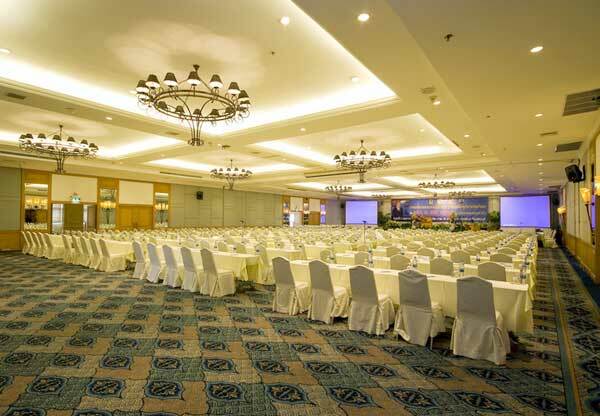 The medium-sized Oriental Palm Ballroom of flexible meeting space is available to meet your function needs and can entertain up to 300 guests. 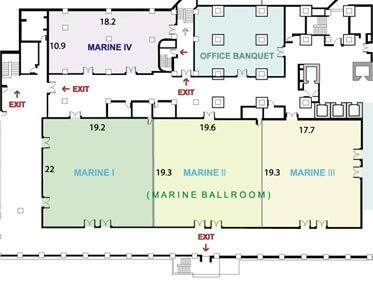 Thirteen halls and conference rooms are available. 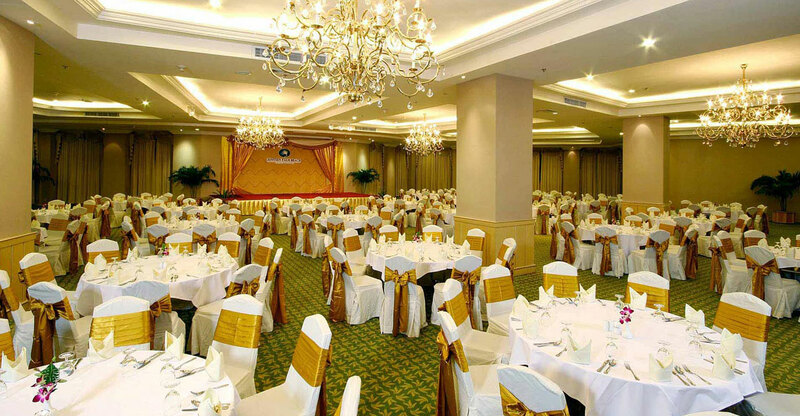 Each of them is tastefully decorated and outfitted with the latest audio-visual equipment. 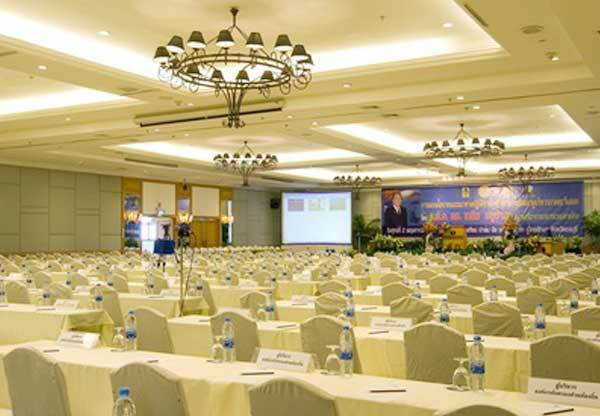 Professional meeting planners are provided to ensure your satisfied event and requirements.